Episode Two in Tsui Hark's project to do for late 19th century China what Sergio Leone did for the American West is a blast. This is the best action-adventure-comedy that Tsui has ever made, hence one of the year's most exhilarating entertainments. 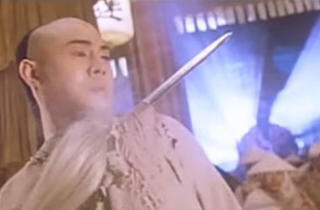 Young hero Wong Fei Hung travels from Hong Kong to Guangzhou in 1895 to attend a medical conference, and finds himself caught between Sun Yat-Sen's struggle to overthrow imperial rule and the hysterical xenophobia of the White Lotus Clan, a mystical "boxer" sect. 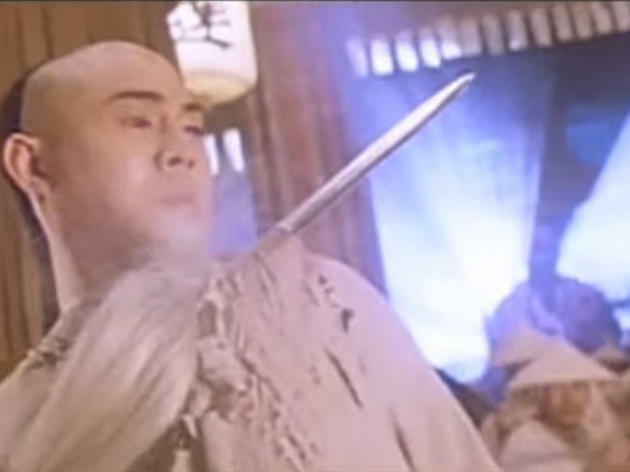 The entire film is a riff on East-West relations, and it implicitly questions China's present-day political competence and stability, but choreographer Yuen Woo-Ping's action set pieces are its true raison d'être.